The internet is full of great data to educate buyers, but there are some products and services that aren’t (yet) available on Amazon or Alibaba. The B2B marketplace still comes down to two individuals talking and trusting. Prospect Direct began by helping introduce global franchise brands to franchisees around the world. The process was simple – we drove them qualified prospects, and they closed the deals. Since then, we’ve continued to invest heavily in technology to automate the collection and cleansing of data on a large scale. 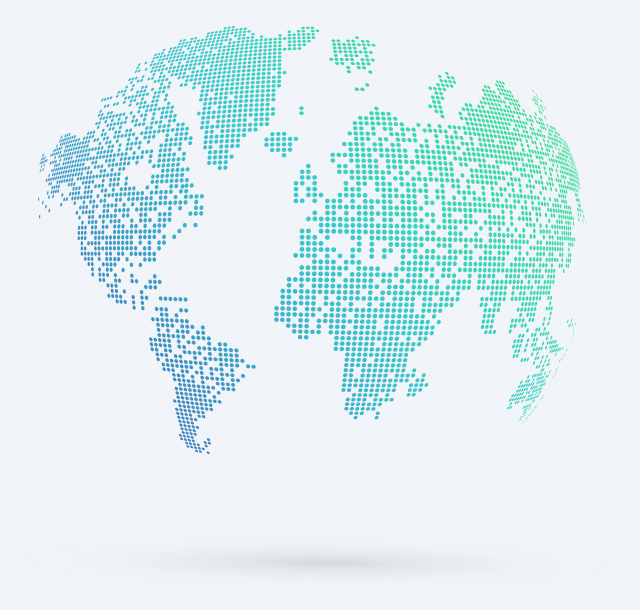 We now proudly offer the largest no-subscription B2B contact database in the world, covering virtually every industry and country. Our data is also validated on the day of delivery, allowing us to guarantee near-perfect accuracy. You no longer have to choose between quantity and quality when it comes to choosing a B2B data provider. Alex began Prospect Direct to solve what he viewed as widespread inefficiency with the B2B sales process. As Vice President of International Development for Which Wich, a 400+ unit franchise chain, he has experienced firsthand the time, effort, and expense it takes to find qualified prospects. After teaming up with Mohammed, the vision was born for easy-to-use software fueled by the highest quality “decision maker” data that gets results. Mohammed leads the technology and research side of Prospect Direct, as well as being co-founder of the company. He oversees a team of developers tasked with providing clean data and rich features that are intuitive for customers. Prior to Prospect Direct, he developed innovative software for Fortune 500 companies such as American Airlines, Sprint, and Delphi. 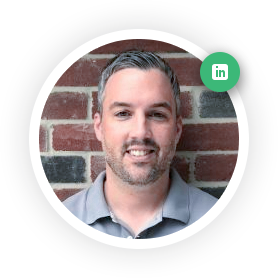 Rick leads Prospect Direct’s sales team, where he spends time establishing and maintaining relationships with strategic business partners. Prior to joining Prospect Direct, Rick spent over 2 decades growing companies from proof of concept to vibrant businesses. Recently, he was part of the core leadership team that took e-Rewards annual revenues from $1.5M to $250M in a 7 year period. Alex began Prospect Direct® to solve what he viewed as widespread inefficiency with the B2B sales process. As Vice President of International Development for Which Wich, a 400+ unit franchise chain, he has experienced firsthand the time, effort, and expense it takes to find qualified prospects. After teaming up with Mohammed, the vision was born for easy-to-use software fueled by the highest quality “decision maker” data that gets results. 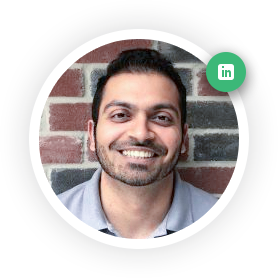 Mohammed leads the technology and research side of Prospect Direct®, as well as being co-founder of the company. He oversees a team of developers tasked with providing clean data and rich features that are intuitive for customers. Prior to Prospect Direct®, he developed innovative software for Fortune 500 companies such as American Airlines, Sprint, and Delphi. 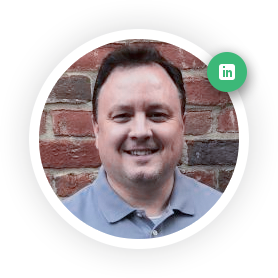 Rick leads Prospect Direct®’s sales team, where he spends time establishing and maintaining relationships with strategic business partners. Prior to joining Prospect Direct®, Rick spent over 2 decades growing companies from proof of concept to vibrant businesses. Recently, he was part of the core leadership team that took e-Rewards annual revenues from $1.5M to $250M in a 7 year period.